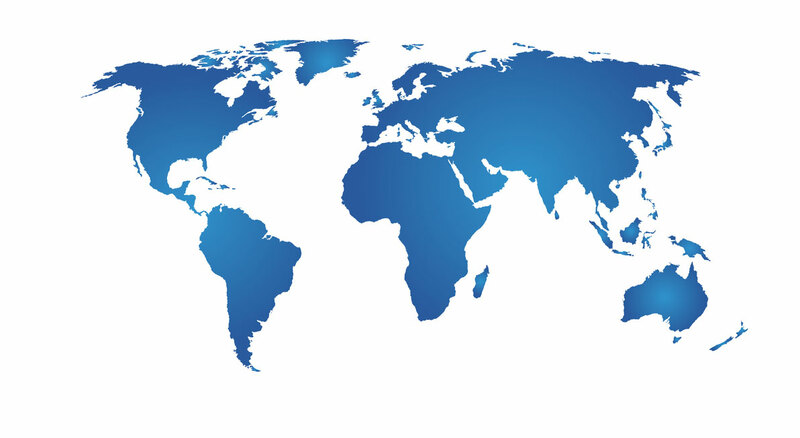 SparMED has a premium distributor network spread all over the globe. Are you looking for a distributor in your area? Please contact us. Would you like to become one of our distributors and join our world-wide distributor network?